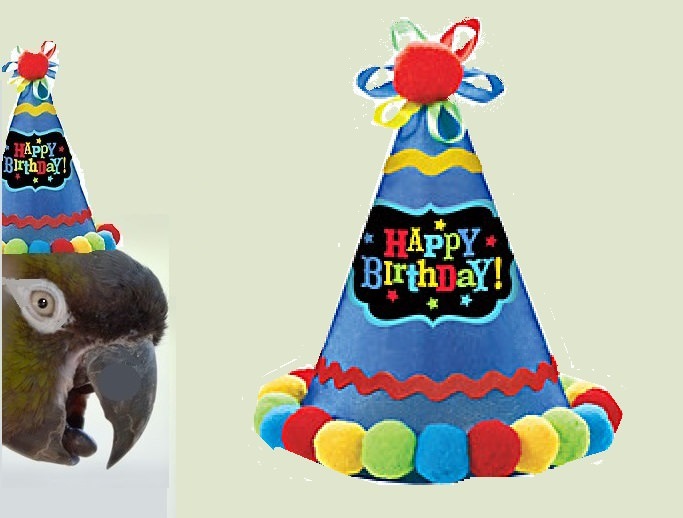 A Very Happy Birthday, RavensGryf! after all you only get one each Year! So Celebrate all day long! Hope Your Day Is Perfect In Every Way! I hope your birthday was filled to bursting with love, joy and laughter, my friend! You've been missed, Lil' Surfer Girl! "Happy beelatedt birdDay, Gryffie gurll! Here's you a hat. Let's party!"